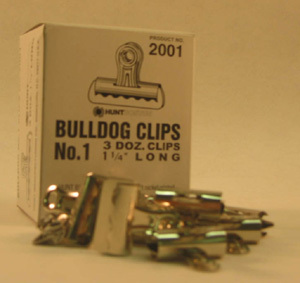 Bulldog Clips - Box of 3 dozen - The professional's choice - Superior in everyway to clothespins. May be left on until glue is completely dry. Will not dent shade.